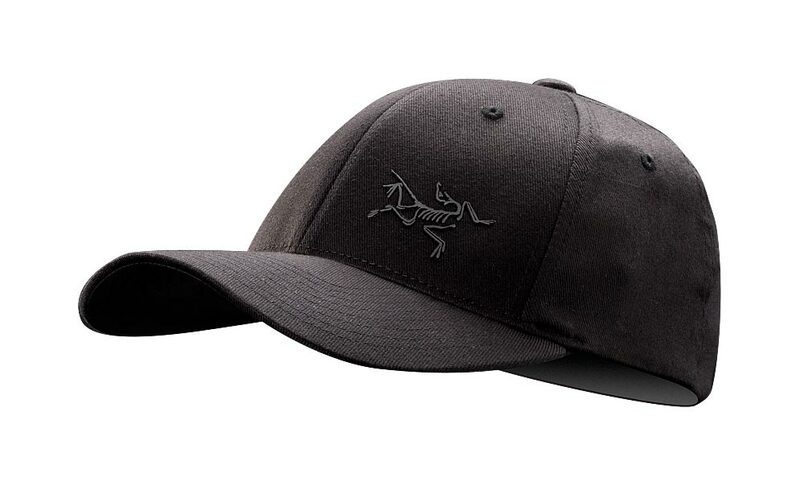 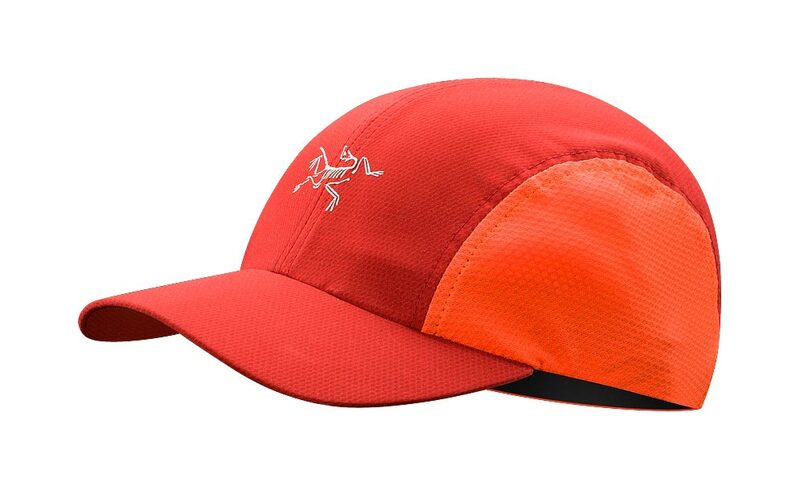 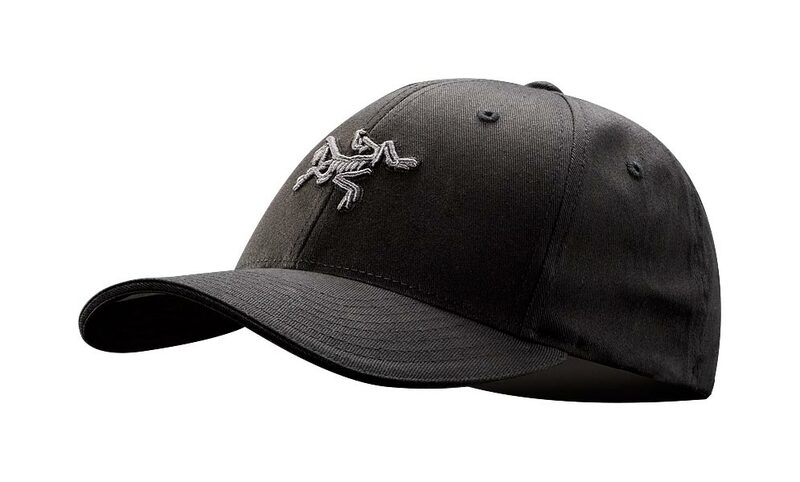 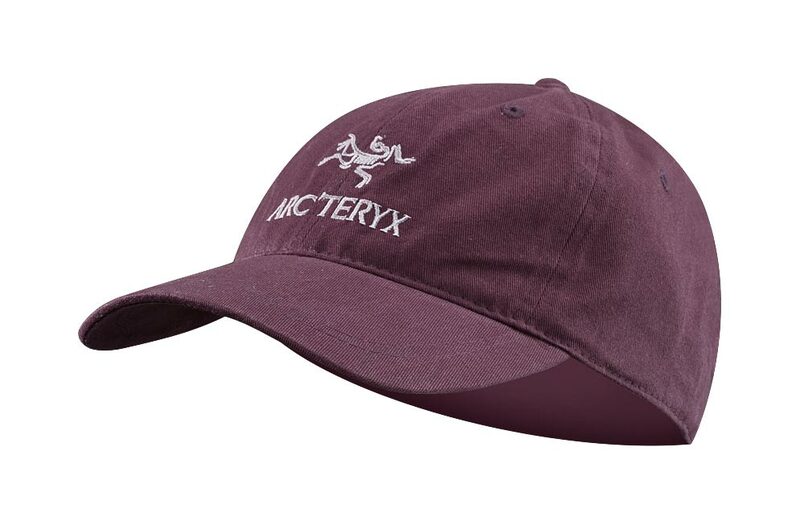 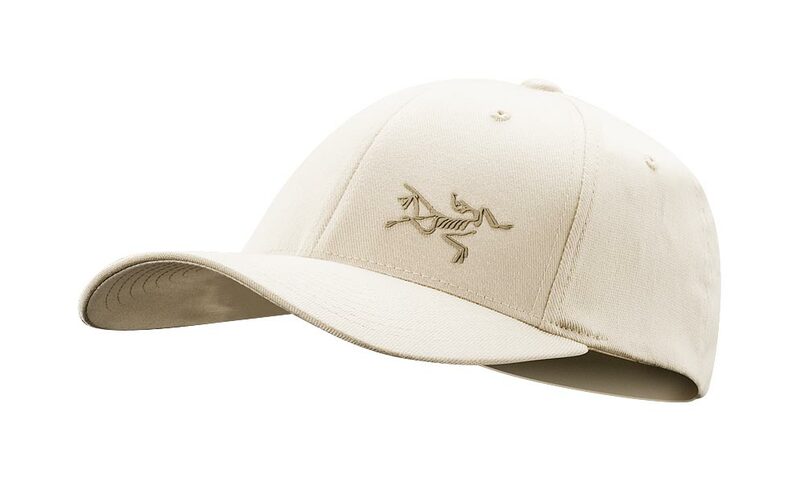 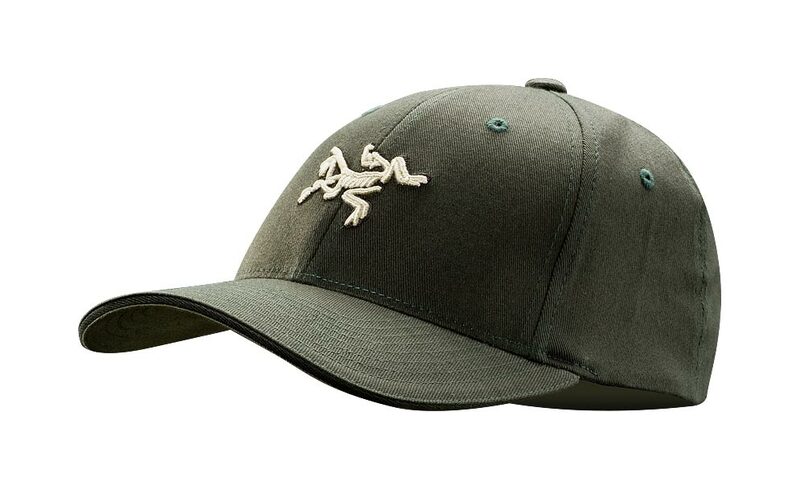 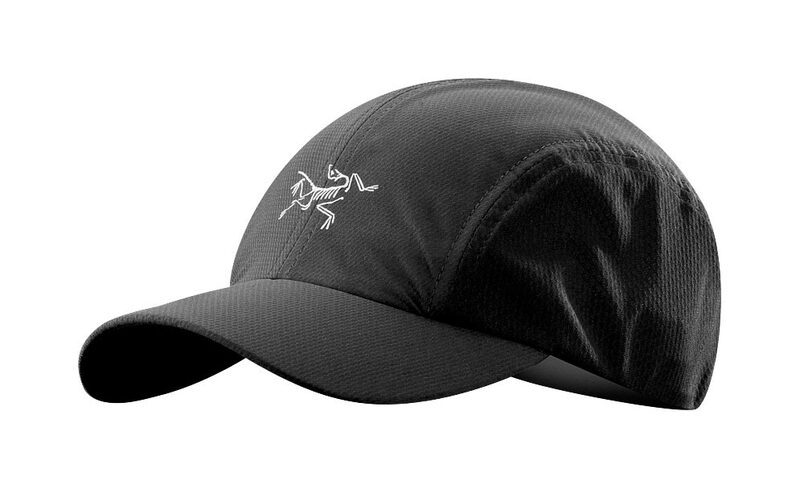 Arcteryx Mollusk Embroidered Bird/Word Cap | Arc'teryx Accessories Online Sale! Casual/Urban A low profile cap with an embroidered Bird Word on the front. 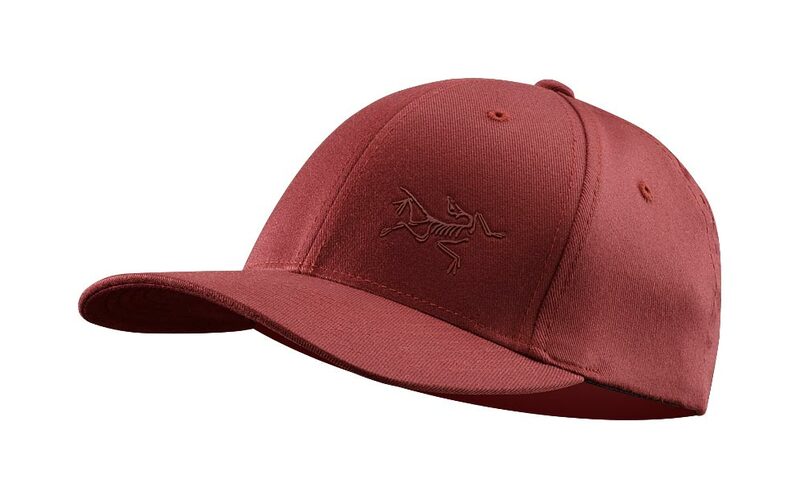 Double layer hem finish Cotton blend Hand wash or dry clean only.